In less than 1 minute SharpLink and LeaseQ delivers “pre-qualified quotes” to you. 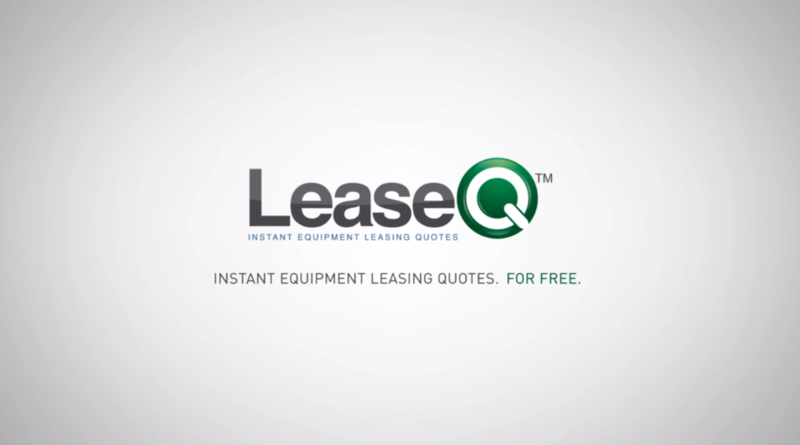 You see actual monthly lease payments from leading financing companies. We have identified 100s of the leading finance companies in over 25 equipment market segments and we’re adding new financing companies daily.